Filipino world champ Nonito Donaire chooses Ismael Alas as his new trainer for his title fight against Jessie Magdaleno on November 5, 2016. Ismael Salas replace's Donaire father as the trainer who choose to manage his own gym in San Francisco. 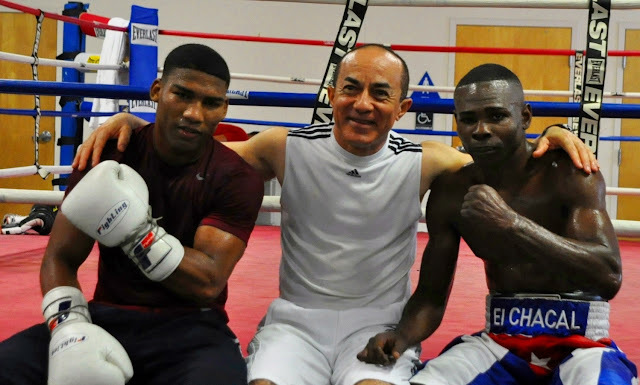 Ismael Salas trained some world rated boxer including Guillermo Rigondeaux, Yuriorkis Gamboa, Danny Green, Jessie Vargas and Jorge Linares. Donaire will defend his title on November 5, 2016 at Thomas & Mack Center on November 5 in Pacquiao-Vargas undercard.